See the "spray" near the hairspray stamp? I thought it would make perfect wintry air, too! had to get a close up to show you. Come join us this week, and get that creative mojo going again after the holidays! Head over to the Play Date Cafe for full details. What an adorable card, Colleen! I love the pattern paper and the green bling! And I think the "hair spray" makes the perfect "air spray"! Clever and creative! Gorgeous colors! Love what you did with the sketch! I love the winter feel to your card! I hear you about Christmas crash! Yummy colors Colleen! I want to play! Love the "frost" on your wonderful card - perfect with those awesomely cool colors. Brrrr! 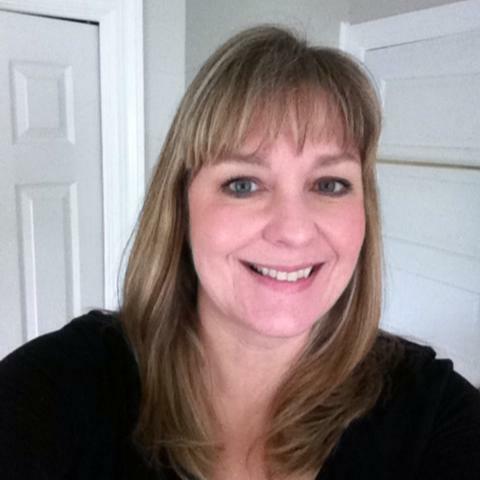 Hugz to you my sweet friend!!! Oh my sweet goodness, Col...this is gorgeous! 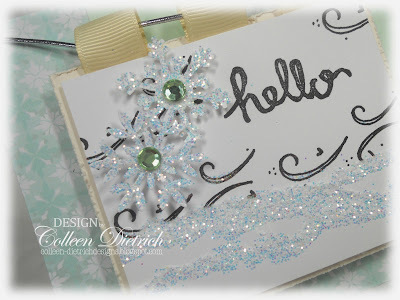 Love, love, LOVE those sparkly snowflakes! Gorgeous use of the colors and awesome sketch...I'll have to tuck that one away for future use! 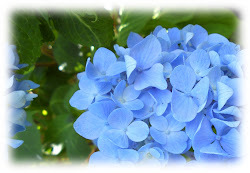 Beautiful work as always, your blog is a constant source of lovely inspiration! Oh these colors are to die for! Beautiful card with the glitter! Oh wow! This is just so pretty! I love your "air spray"! What a great imagination! The borders are great,too. A lovely card to showcase lovely colors! Beautiful card Colleen! These colors are right up my alley. You nailed the challenge. Gorgeous details; you have a special of adding a touch of chic and elegance...Love this!Love the sentiment and design; wow! Looks amazing.. So soft and pretty..
OHHH! Col--this is GORGEOUS! I love that ribbon tag--so beautiful! And that glitter with the snowflakes--OH MY! BEAUTIFUL papers and beautiful design! YOU ROCK!!! These colors are just delicious! I have these very colors in my Memory Box Spearmint pack and those papers have always been a favorite. Your card is so pretty. Very creative use of the spray swirls! Great card Colleen! Love the colors you used and all the glittery goodness. Very winter wonderland. 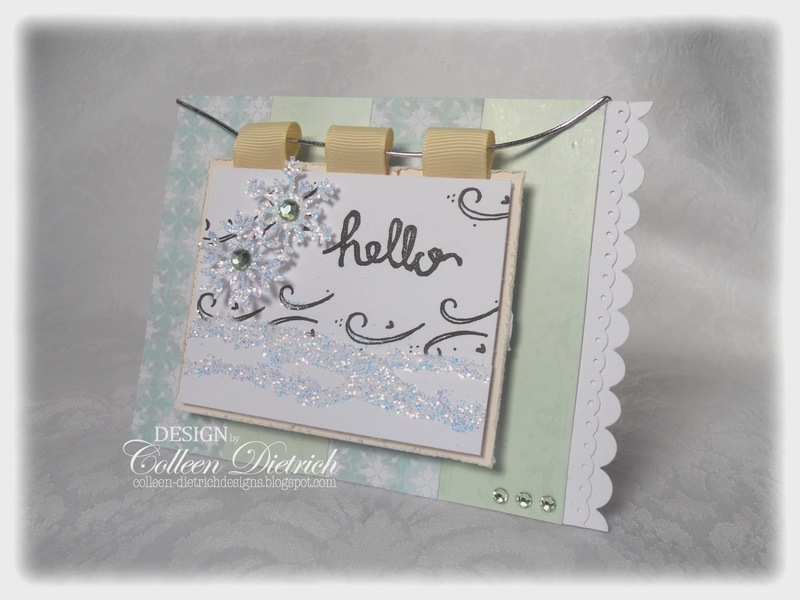 Ohhh, such a lovely card in soft colors! Perfect take on the challenge! 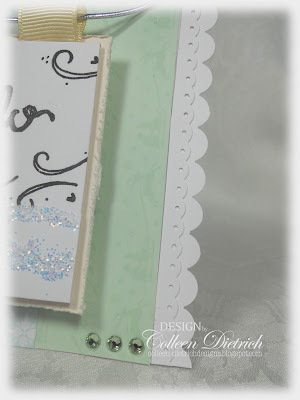 Sweet and beautiful punched borders, too! Lovin' all that glittery goodness, Col! So pretty, and absolutely perfect for a January sky! What a beautiful card, love the color challenge, so yummy and your card is perfect! Thanks for leaving a comment on my blog, so sweet of you!